As standalone heating options, air source heat pumps offer cost effective, energy efficient, low maintenance heating. 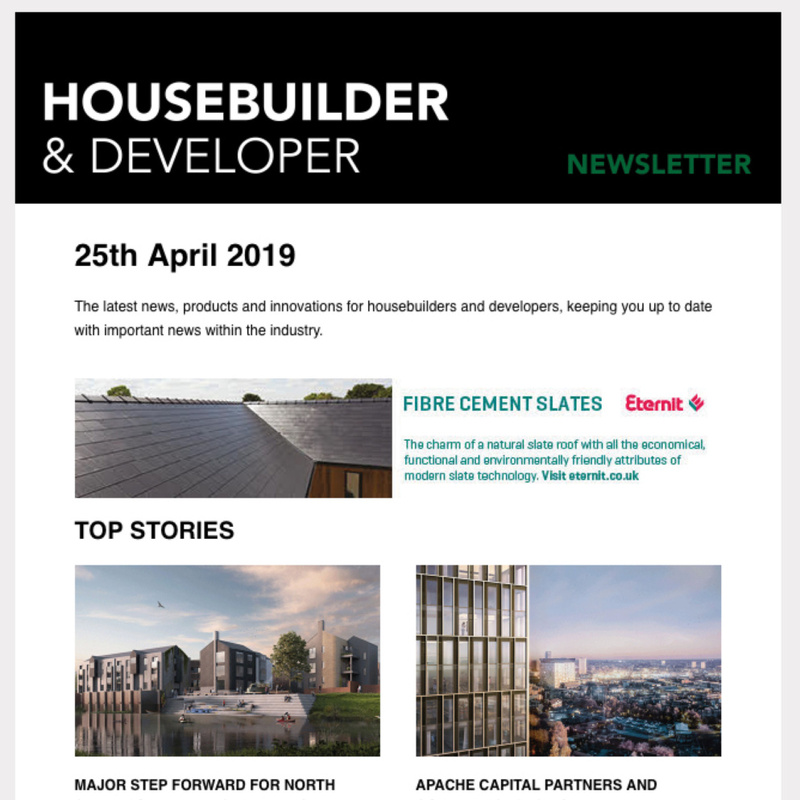 It’s no surprise that these benefits have seen them increasingly used in social housing developments, and as replacement heating systems in refurbishment projects. The initial concerns about how air source heat pumps worked have largely been left in the past. The technology works well. 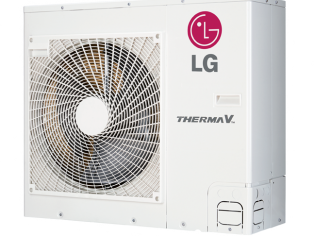 An air source heat pump, like LG’s respected family of air to water Therma V heat pumps, extracts heat from the outside air in the same way that a fridge extracts heat from its inside. It can get heat from the air even when the temperature is well below freezing. 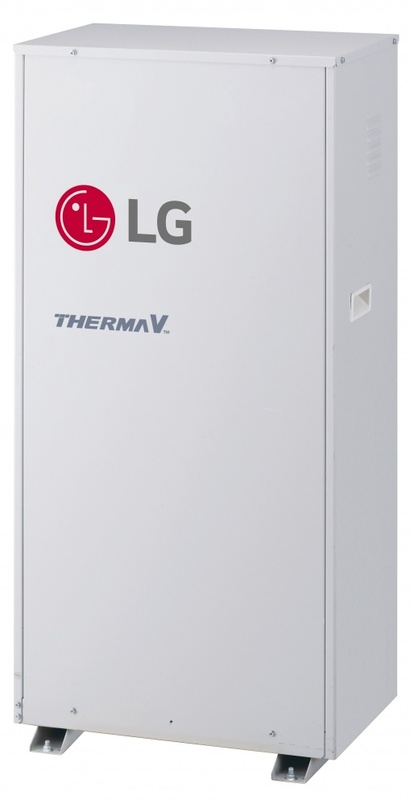 Unlike gas and oil boilers, heat pumps deliver heat at lower temperatures, over much longer periods. During the winter they may need to be on constantly to heat a home efficiently. Radiators won’t feel as hot to the touch as they might do when you are using a gas or oil boiler but over a longer period, they will provide the level of heat required to keep the home warm and comfortable, especially if the home is well insulated. The domestic Renewable Heat Incentive has undoubtedly added to the attraction of air source heat pumps and other renewable technologies. 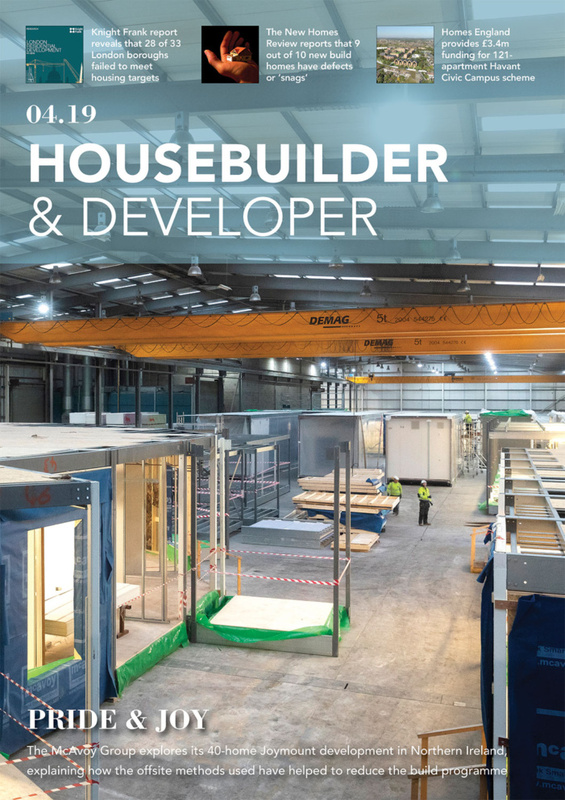 MCS approved equipment, sees the energy produced qualify for the domestic RHI – currently 7.51 pence per kilowatt hour of renewable heat produced. Renewable heat generated by heat pumps will be based on an estimate of the heat demand from an Energy Performance Certificate (EPC) combined with an estimate of the heat pump’s efficiency. So selecting an air to water heat pump will see the owner of a domestic heat pump receiving payments quarterly for seven years, which, whilst not necessarily game changing, is an attractive bonus. The main reason people are attracted to an air source heat pump – and the key benefit of an air to water heat pump – is the energy efficiency level that comes with the product. A traditional wet heating system comes with a Coefficient of Performance (COP) of slightly lower than 1.0. ASHPs provide their owners with a maximum COP of around 4.5. Put simply, for every 1 kW of power it takes to run the pump, it delivers up to 4.50kW of heating output – which is impressive. 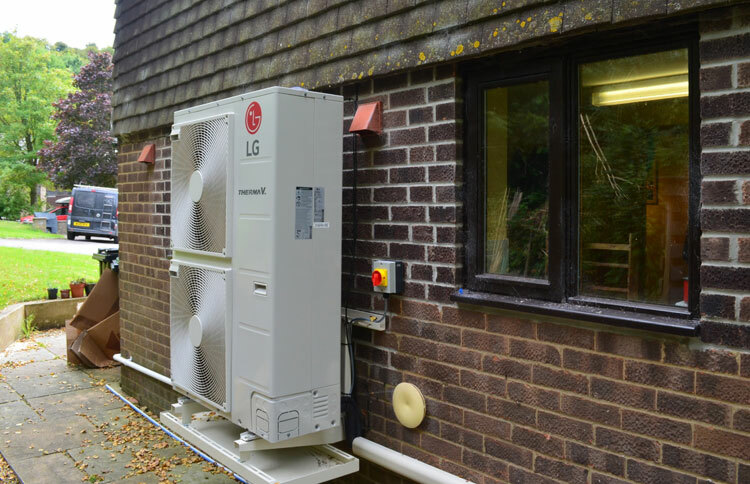 Most air source heat pumps are available in split or monobloc units, depending on the specific installation and requirements of the system being installed. 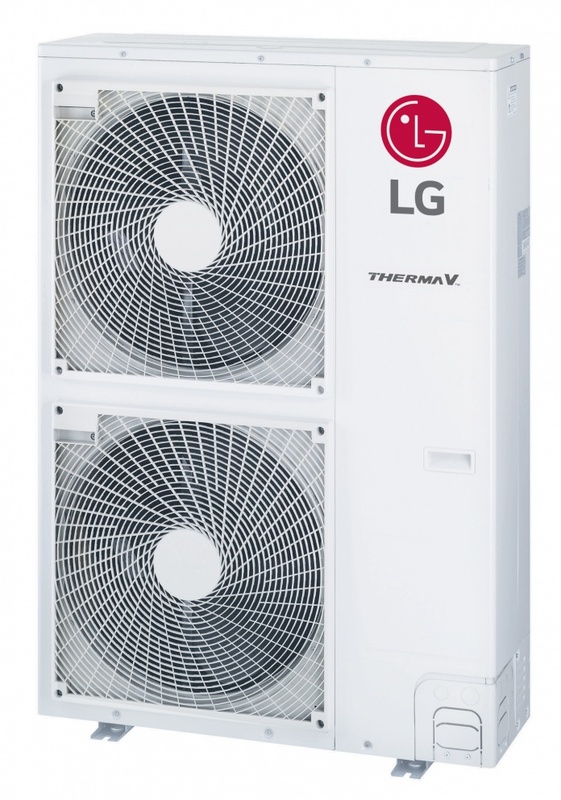 Different manufacturers have different interpretations of what a monobloc system is – LG’s Monobloc for example, has been designed for ease of installation with all the key components of the heat pump installed at the factory – so installers do not have to install the additional components on site. 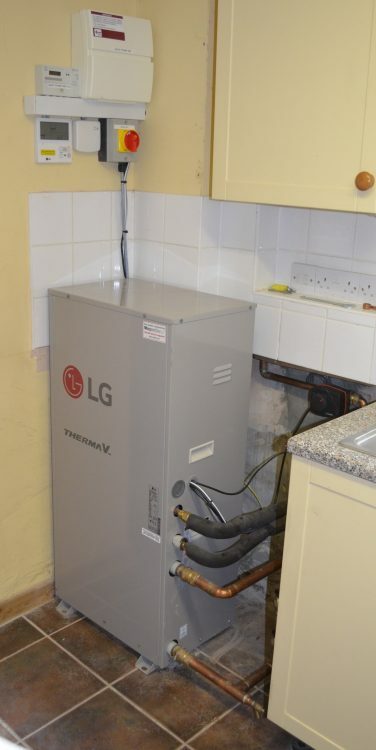 The electric heater, the expansion tank, the plate heat exchanger and the ErP compliant high efficiency water pump are all installed at the factory, providing simplicity to the installer, no refrigerant piping – all leading to less time on site and easy access simply by removal of the front panel for maintenance. It’s also space saving and offers lower noise for the end user, with all these components being located in the outdoor unit. Air source heat pumps are here to stay and are becoming an ever more regular part of the heating armoury. This is helped by the RHI, the flexibility of the technology, low maintenance costs and the ease of installation. 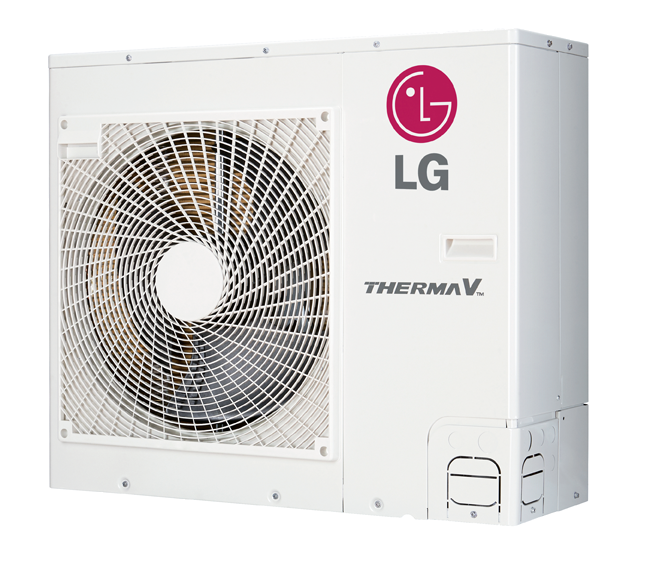 For more information on the LG range of air source heat pumps head for the web site at partner.lge.com/uk.